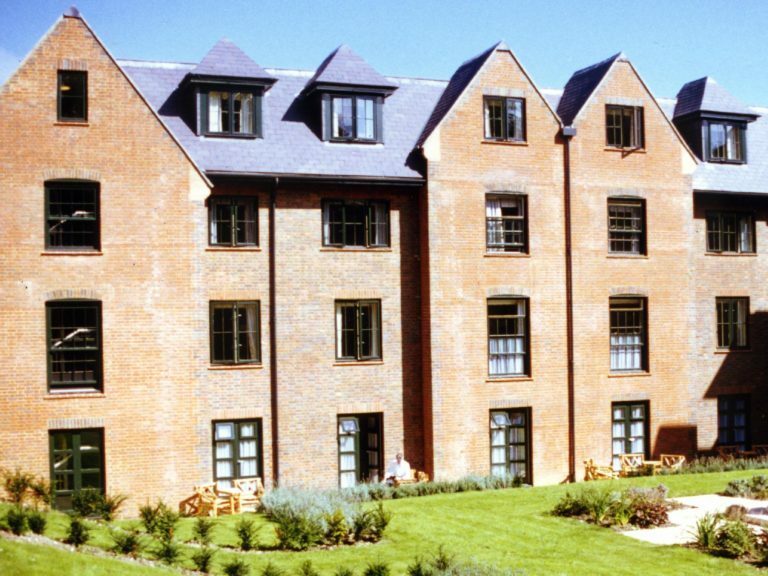 George Barnsdale manufactured timber windows and doors for the construction of a new hotel in the grounds of Littlecote House which is a Grade I listed building. 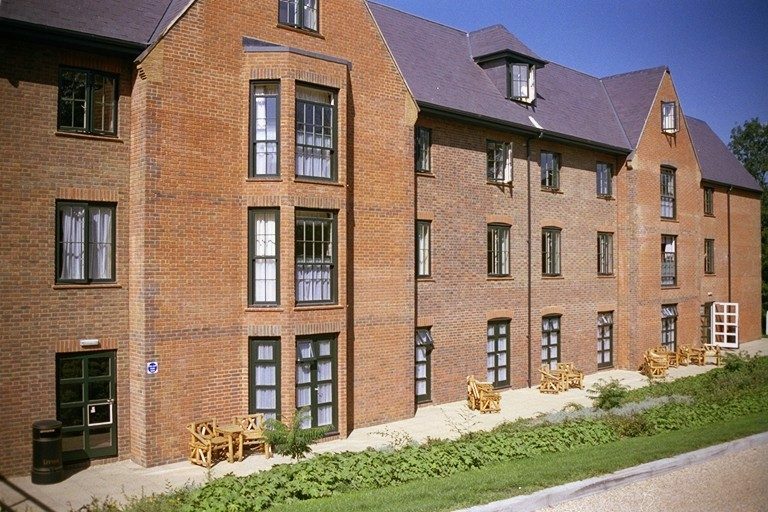 Due to strict planning requirements, George Barnsdale modified our standard window and door designs to ensure that they complied with these requirements and that they were suitable on a practicality basis for use in a hotel environment. 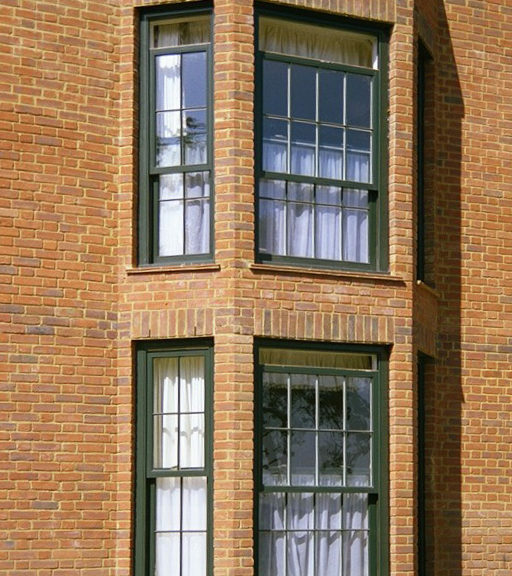 We manufactured 130 C1 casement windows, 45 S3 sliding sash windows and 76 pre-hung doorsets with specially designed vents. 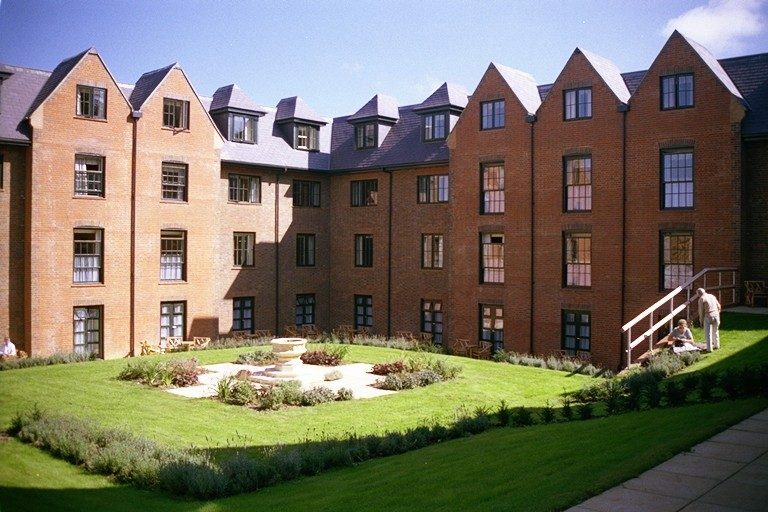 Manufactured from Redwood WoodHeart® and supplied semi-finished with factory glazed with plant-on glazing bars. The top coat of paint was applied onsite.